SUNDAY “LIVING IN CHRIST; I am in the Father, and you in me, and I in you.” (Jn 14:20) …. Who do I have the most difficulty recognizing as Christ? Why? MONDAY “LOOKING WITHIN THE CROSS; Now when the centurion, who stood facing him, saw that in this way he breathed his last, he said, “Truly this man was God’s Son!” (Mark15:39) … What might I do today to look more deeply at the crucifix and understand the mystery of Christ’s love for me? TUESDAY “HANDED OVER TO SUFFER; “The Son of man must be handed over to sinners, and be crucified, and on the third day rise again.” (Luke 24:7) … What response will I make to the mystery of God’s presence among us? WEDNESDAY “THE SIGN OF CONTRADICTION; “We proclaim Christ crucified, a stumbling block to Jews and foolishness to Gentiles, but to those who are called, both Jews and Greeks, Christ the power of God and the wisdom of God.” (1 Cor. 1:23-24)… Where do I most experience the mystery of Christ’s cross and resurrection in my life today? HOLY THURSDAY “LIVING BY EUCHARISTIC LOGIC” Those who eat my flesh and drink my blood abide in me, and I in them.” (John 6:56) … How might I share my experience of Christ’s presence working in me and in the Eucharist? GOOD FRIDAY “POWER IN WEAKNESS “Christ was crucified in weakness, but lives by the power of God. For we are weak in him, but in dealing with you we live with him by the power of God.” (2 Cor. 13:4)…How have I most experienced God’s power revealed in the weakness of myself and others? HOLY SATURDAY “NEW LIFE IN THE RISEN CHRIST “Set your minds on things that are above, not on things that are on earth, for you have died, and your life is hidden with Christ in God.” (Col. 3:2-3)…How has my life been filled with more meaning because I opened my heart to God at work within me and around me? EASTER SUNDAY “CHRIST IS RISEN “Why do you look for the living among the dead? He is not here, but has risen” (Lk 24: 5)… How will I try to continue what God has started within me during this Lent? Sepulchre, and the Stations of the Cross, just to whet your appetite. board for the map of the tour on the Holy Land. of the Father, and of the Son and of the Holy Spirit AMEN. brother and sister, the Father will not forgive you (Mt 18:21-35). called great (Mt 5: 17-19). is not with me is against me (Lk 11:14-23). love the Lord your God (Mark 12: 28-34). to have an encounter with the Lord. Take a bite a day. Peace be with you, Shalom. We just began the journey to the Holiness and equipping ourselves for battle against the Devil. The church has given us three major steps to stand firm for such a battle namely – Alms-Giving, Prayer & Fasting. The Temptation of Jesus’ last week warns us to be Alert and Awake. Such alertness and awakening involves and entails “Desert State’’ meaning setting aside some time to be “Alone With God.” I believe that if you have some prayer times or hours, and a short or brief time to visit the Blessed Sacrament in church at least once a week aside from normal weekend Masses is just a wonderful experience. Try to be part of the evening Masses, as well as the Stations of the Cross on Fridays. We do not have to be in need before we establish that personal and private contact with God. We all need that and the best time is here. Yes, we may fast, generously donate, and pray, yet being in solitude and in silence meditating on life as a precious gift from God is more than self-sacrifice, just try it. Meanwhile, you can do it better with some directives and counseling from your priest. Let us help each other in engaging in spiritual talks, seeking spiritual direction and doing confessions. Visit the Blessed Sacrament. Happy Lenten Observance and Journey. Therefore make up your mind, decide, don’t delay and forgive all the same. 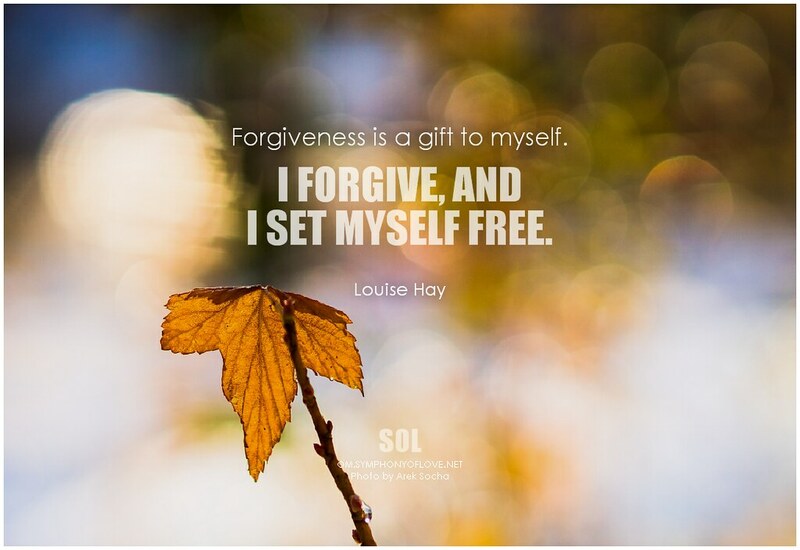 Forgiveness is healing for the soul. Please try to attend weekday masses and Adorations when due. Encounter Jesus on a personal level. See you at least once a week before the weekend. WHAT DO YOU THINK CAN MAKE YOU THE HAPPIEST PERSON IN LIFE? These are innocent and sincere feelings and desires of the hearts for your young ones. Whatever each person desires may not be bad but how much effort have we made to guide them to achieve the right means of responsible future to enable them to attain true happiness. In addition, they have given us some quotes from the Bible as their love for all of us as we see in this bulletin.